Welcome to this UK Home page about our two Boxer dogs and how they have changed our lives. 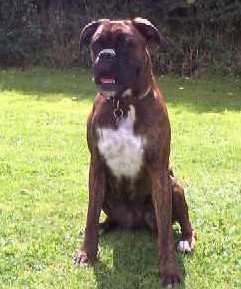 The first Boxer Kennel from Wales on the Web? This BOXER Ring site is owned by Boxer Babes. 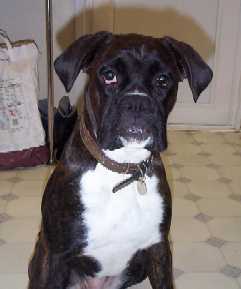 Copyright © 2000-2005 - Boxer Babes - All rights reserved.